The countdown clock will officially start for the 2012 World Choir Games at a Fountain Square event on Monday, July 11th. Cincinnati area native Drew Lachey will MC the 11:30 AM to 1:30 PM event. Entertainment includes gospel recording artist Byron Cage, The Eleventh Hour Choir from Kettering, finalists in the NBC show “The Sing Off,” and singer and songwriter Kelly King. 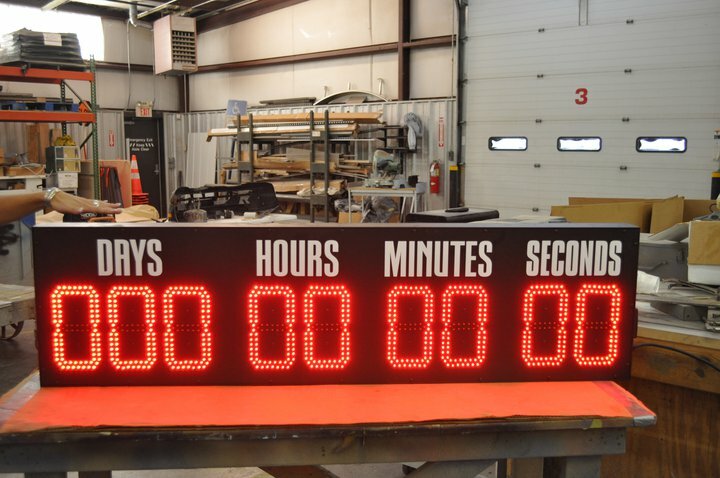 There will be an actual clock, housed at Fountain Square that will provide a countdown to the event. I don't think everyone in Cincinnati understands how big of an event this is going to be. Organizers expect 20,000 participants and 200,000 spectators to attend over eleven days (July 4-14, 2012). Most of the spectators will be from out of town, including over 70 countries. That will mean a big boom to business. Hotel rooms will be hard to find. Restaurants will be busy. People from around the world will be enjoying our city. We will have a chance to show off what an amazing place Cincinnati, OH is and has been for a long time. The people of Cincinnati need to support this event.